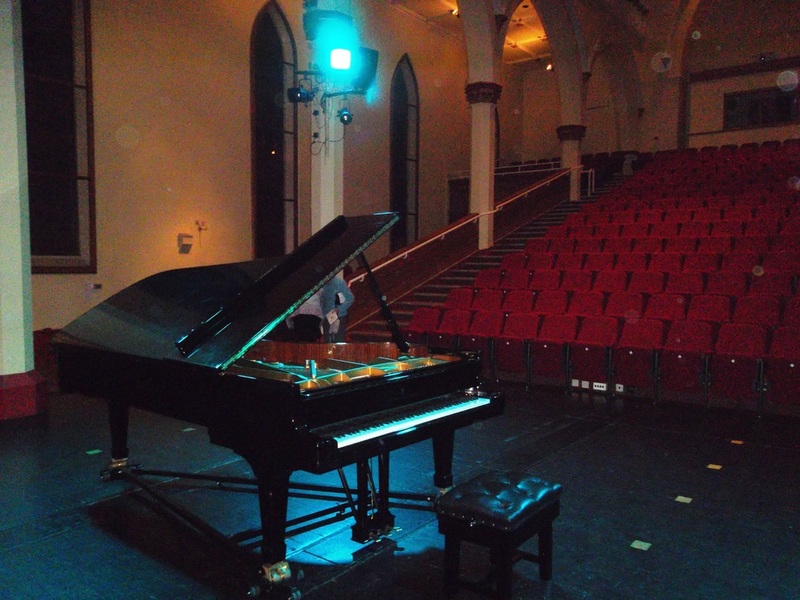 St Paul's is a former church built in 1829 that now provides a venue for a range of concerts. Converted from a church in 1980, this unusual concert hall seats 400 people and was designed by John Oates (an architect from neighbouring Halifax) and by local stonemason Joseph Kaye. 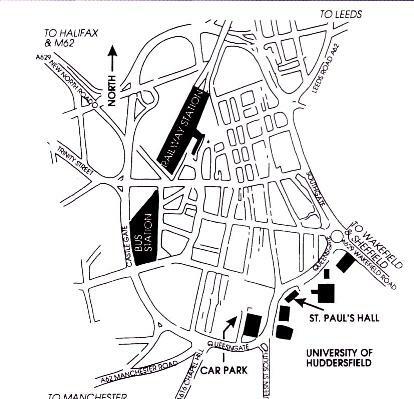 St Paul's is conveniently located next to Huddersfield Ring Road on the University of Huddersfield Campus. It is situated close to the town centre with ample parking to be found in the large patrolled car park just across the road. The station is about 5 minutes walk from the hall. During the interval tea and coffee are available.